250,000 veterans transition out of the Armed Forces every year. Too few find jobs, and even fewer find careers. Within corporate America the problem is clear – while many business leaders have wanted to serve their country, few corporate executives are veterans themselves. As a result, organizations generally lack an ability to understand how the background, skills and capabilities of veterans effectively relate to job descriptions that favor technical experience over character. Project RELO bridges this gap by building a network of businesses that understand the character and quality of veterans, ultimately providing them insight into a resource pool that can help address their talent needs. Project RELO provides immersive, visceral and highly effective leadership training to corporate executives and top talent. The training missions are conducted on American military bases where participants and transitioning veteran instructors conduct multi-day pseudo military operations. Project RELO missions are executed over a three-day period where participants conduct real, physical convoy operations, navigating to various objectives in massive military training areas. Weapons training (real weapons / simulated rounds) and high-tech simulators provide an experiential glimpse into our military members’ backgrounds. Exploration of combat towns and mock negotiations with costumed mullahs diversifies our understanding of our veterans’ skillsets. 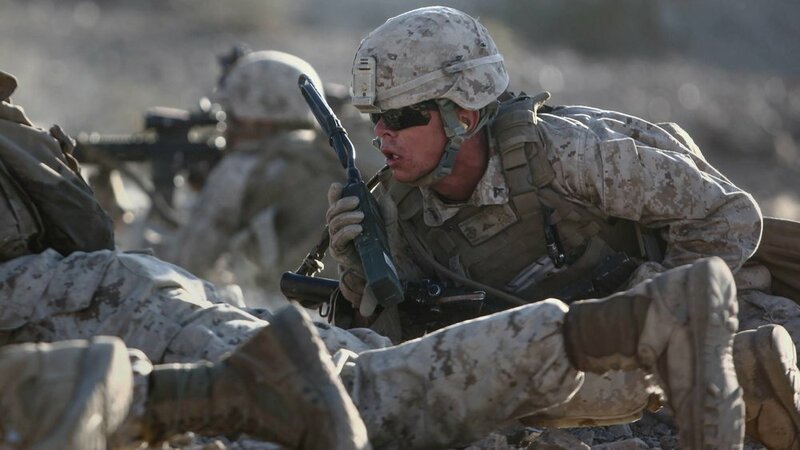 As the collective team navigates the various obstacles that invariably arise during any military operation, leadership, teamwork, and selflessness provide the glue that allows the collective team to meet its objectives. It is also here that participants experience the best leadership training available anywhere. For instead of a classroom or whiteboard, leadership is taught by example. Executive participants receive the most immersive, and best leadership training available anywhere. Period. They also learn through observation and demonstration the quality and character of our veterans and come to understand and appreciate that our former military members possess the skills so necessary in today's workforce. And if that isn't enough, consider that the once-in-a-lifetime experiences shared by participants during a RELO mission builds teams and relationships at light speed. The current and former military instructors provide keen insight into the hard and soft skills that so many of our veterans possess. Yet in the process of instruction and demonstration of these skills and their highly tuned leadership skills, they will build the network and relationships with exactly the people they are instructing. And these same people happen to represent the organization that will want to hire more veterans by the conclusion of the Project RELO mission.